After the fantastic news that Munster Reds will be included in the Hanley Energy Twenty20 Interprovincials for the coming season, Munster Cricket now has a massive opportunity to shine on the national stage in a country rapidly approaching test status. This not only means that the Reds will now be playing against the best teams and players in the country at Twenty20 level, but also opens the opportunity for Munster to prove itself and work towards its first ever first-class status, and three-day cricket in the Province. The clubs, volunteers and supporters have been absolutely instrumental to the continuing growth of Munster Cricket, and we wish to give you our heartfelt thanks for all you have done for the game in our region. However, now, at this vital juncture for Munster Cricket, we need your help more than ever, as we aim to truly put ourselves on the map, not only on-the-field, but in providing the best experience on matchday for those old and new who will be there, to take in possibly their first ever taste of Munster Cricket. We require volunteers for Munster Reds’ three home games in the Interprovincial T20 series at the Mardyke in Cork City, for assistance between the hours of 3pm and 9pm, and volunteers are free to choose hours between these times that would suit them best. Friday August 11th v Leinster Lightning. 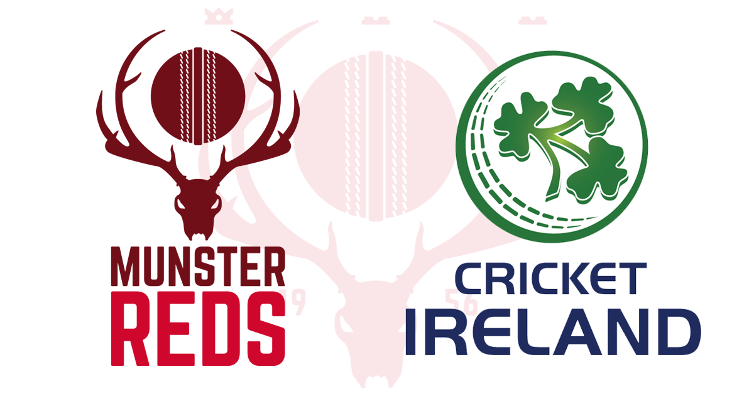 We would ask you to consider giving some of your time to help at what are sure to be massive occasions for Munster Cricket, and present a real opportunity show Munster as a real up-and-coming force in Irish cricket. If you can be of any assistance you can email admin@munstercricket.ie with ‘Volunteer’ in the subject tile and we will get back to you as soon as possible.